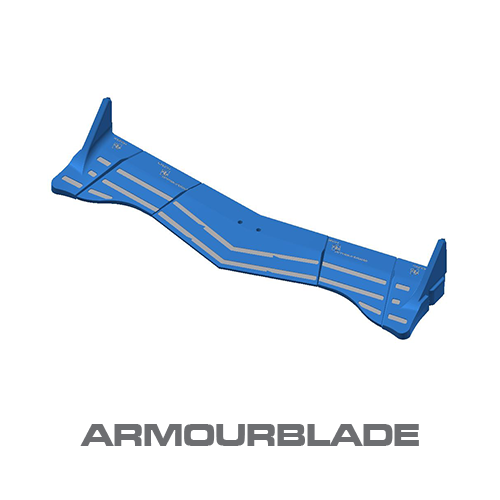 KMB front or back end can be changed as wear or damage occurs, while the loader remains at the underground workshop. 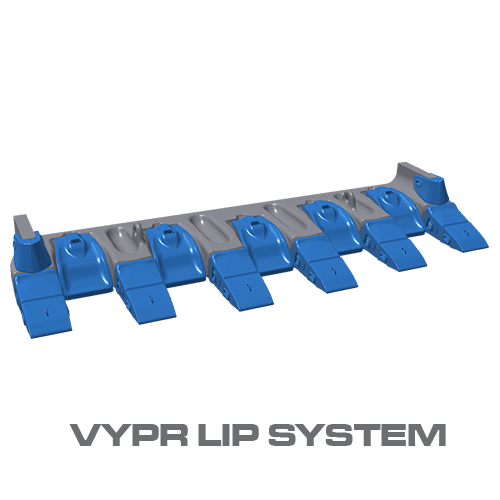 Suitable for any Keech LHD GET solution. 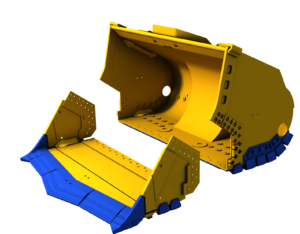 Keech has designed and manufactured a unique bucket for underground mine loaders – the Keech Mechanical Bucket (KMB) – to address the need for quick changeouts on mine sites to keep equipment working productively. The KMB’s proprietary “hammerless” system has proven to dramatically reduce the time needed to replace edge wear systems, in turn reducing maintenance costs and increasing bucket availability for production. Three lip fronts are kept for each bucket – one in use, one undergoing maintenance and one spare in the workshop ready to fit when needed. Easy access to underground mines. 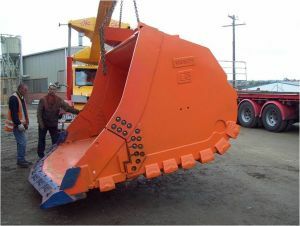 Ability to change the bucket front or back end as wear or damage occurs, while the loader remains at the underground work shop. Increased bucket availability which in turn increases production time. Low maintenance turn around time with the bucket front lip section being changed out in approximately 3 hours. 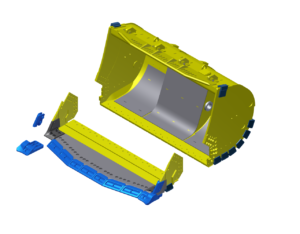 Reduced spare bucket inventory with the ability to carry either front lips or bucket back ends underground. The entire KMB is “hammerless”. 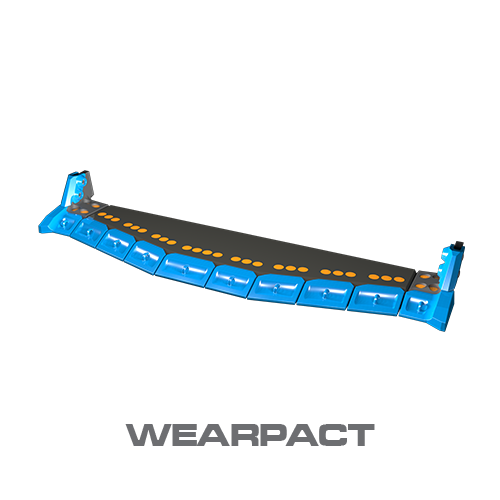 Designed to incorporate Keech Wearpact™ mechanical edge system and Armourblade™ welded edge system. The KMB is available in sizes 7m3 to 12m3 to suit all underground loaders. 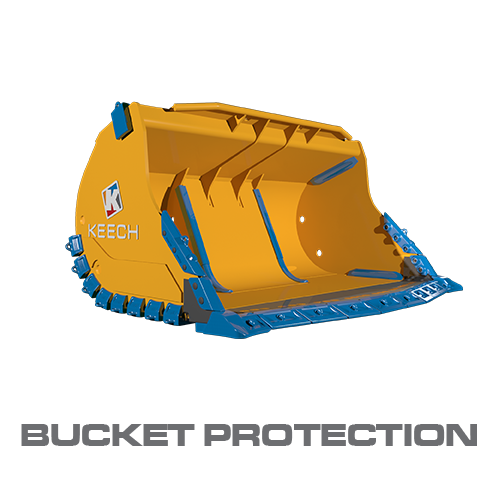 In addition to the KMB, Keech offers a full range of standard rock buckets to suit all LHD underground loaders. Why choose Keech Mechanical Bucket? Efficient changeout time (3 hours) increases overall mine productivity. No underground welding is required and maintenance is minimal, enabling mine operators to redeploy staff into other areas of the mine.